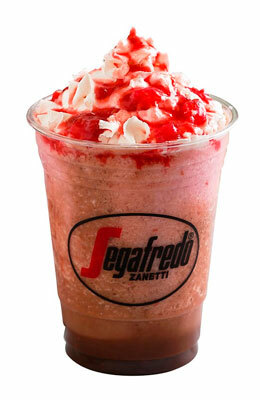 Come and have an excellent Italian Segafredo Coffee in Darmstadt! 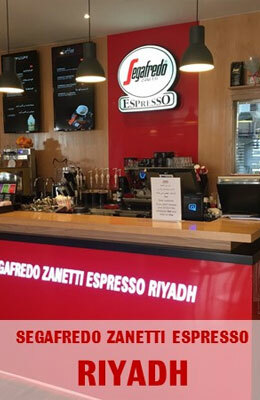 Germany is doubtlessly one of the European Countries where the Italian lifestyle is mostly appreciated, therefore we are very excited to announce the opening of a new Segafredo Zanetti Espresso café in Darmstadt, Germany. 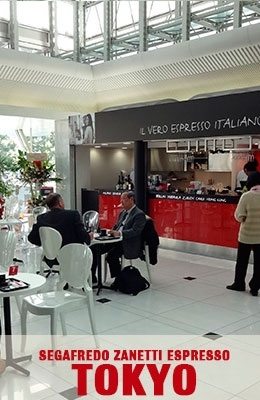 The new cafeteria is situated inside the Luisen-Center Mall, one of the major Shopping Centers of the city and corresponds to the 77th Segafredo Espresso Bar in the Country. 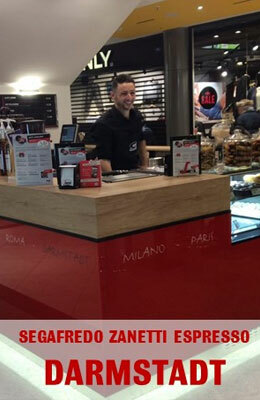 The location was opened in cooperation with Italian franchisees Daniele and Claudio De Rosa, who brought a touch of Italian lifestyle within a cosy 35-sqm café, located at the ground floor and highly recognizable from the distinctive red and black colours of Segafredo. From 9.30 a.m. to 8 p.m., Monday to Saturday, the De Rosa brothers will be serving Italian delights with typical Italian flair. 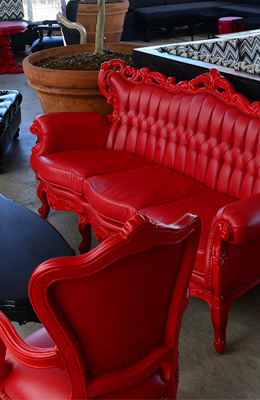 They will be spoiling customers with original Italian coffee specialties such as espresso, cappuccino and latte macchiato as well as a great selection of sweet dolci, savoury spuntini and pizza. 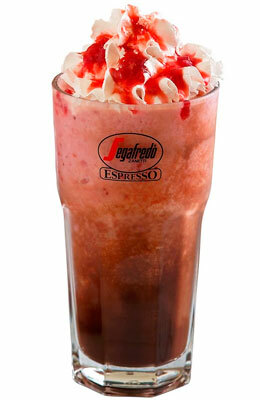 Segafredo Germany’s first Espresso Bar was inaugurated 27 years ago in Munich. 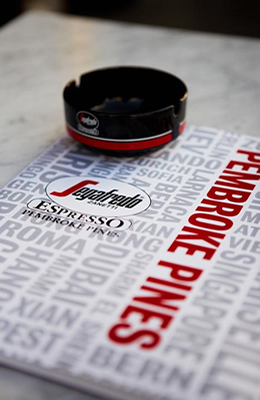 Since then, Segafredo Espresso Bars have turned from trendsetting locations into real Italian institutions, where self-confessed lovers of the Mediterranean way of life regularly enjoy a little bit of Italy. These days, Italian coffee specialties such as espressos and cappuccinos have ceased to be fashionable drinks, to become part of the Germans’ everyday life. 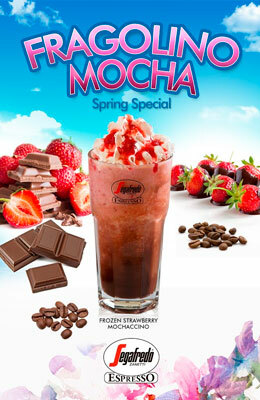 Ring in Spring with our new crafted creation! 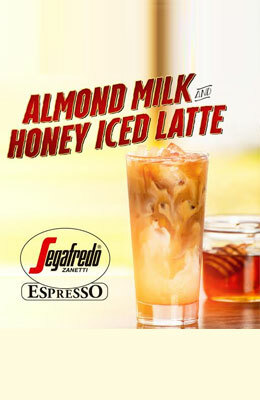 Made with honey and almond milk, it's a new spin on coffee deliciousness. 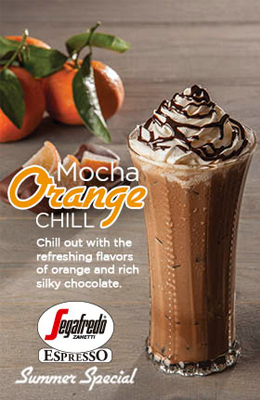 Summer Special - Mocha Orange Chill. China's fashion apparel company Shanghai La Chapelle Fashion Co., Ltd. (La Chapelle), through its wholly owned subsidiary, LaCha Fashion 1 Limited, has invested $3.75 million in TNPI HK Co. Limited (TNPI), which owns the franchise in South Korea and China (including Hong Kong) of the renowned Italian coffee brand Segafredo. The investment will give La Chapelle 20.75 percent of TNPI and launch the cooperation between the two companies, whose joint objective is to expand the coffee brand in China. 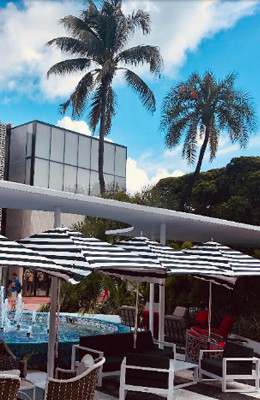 Under the plan, La Chapelle said the partners will open Segafredo coffee shops within its apparel stores, combining the leisure elements of tasty food with trendy items and lifestyle products. The two companies believe that the seats, food and drinks available in an apparel store can lengthen shoppers' stay, with a greater opportunity to have a deeper understanding of the brand. 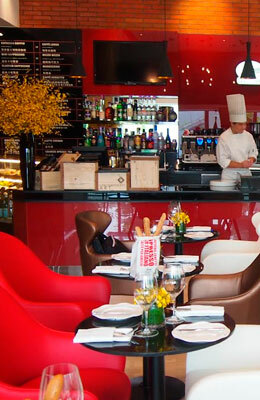 Segafredo provides light food items and beverages including coffee, juices, soft drinks, desserts, western light meals, red wine and cocktails. All its coffee shops in China import the coffee beans from Italy to ensure the best quality of ingredients while he cheesecake sold in the shops are provided by The Cheesecake Factory. "The need to consolidate industry resources is pressing along with the more intense market competition. Apparel retailers must capture the first-mover advantage and expand market share by enhancing the shopping experience and adding value to the products in order to stand out among the competition," explained Wang Yong, Executive Vice President of La Chapelle, in a media statement. He added that La Chapelle's branded lifestyle stores targets the growing middle class demographic segment and rising per capita disposable income in China. "We believe the investment in Segafredo will generate synergies for the Group's overall business and facilitate our long-term rapid growth and can substantially improve the Group's revenue." La Chapelle also announced last week its investment in the Hong Kong lifestore brand tanni, which it said could enrich its mid-range to high-end product mix and accelerate the development of its multi-brand strategy. The group currently owns 10 brands, namely La Chapelle, Puella, UlifeStyle, 7m, Candie's, La Babité, Vougeek, Pote, MARC ECKŌ, La Chapelle Kids; and 6 brands that the Group has invested in, including OTHERMIX, OTHERCRAZY JACK WALK, O.T.R, SiaStella and tanni. Chill out with the refreshing flavors of orange and rich silky chocolate. 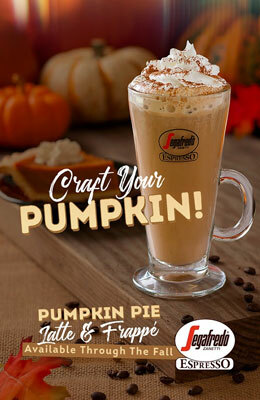 Segafredo Cafes welcome this Fall with our traditional and delicious Pumpkin Pie Latte & Frappé now available in our locations. 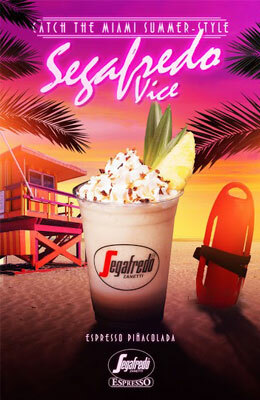 Taste the Summer and feel the Miami vibe with the new drink special from Segafredo Cafes USA “SEGAFREDO VICE” Delicious and refreshing Espresso Piña Colada now available in our locations. 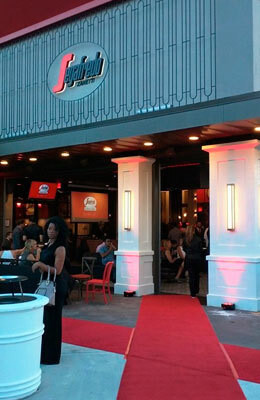 Massimo Zanetti Beverage USA would like to announce the recent opening of a new Segafredo Restaurant and Café in Pembroke Pines, Florida. 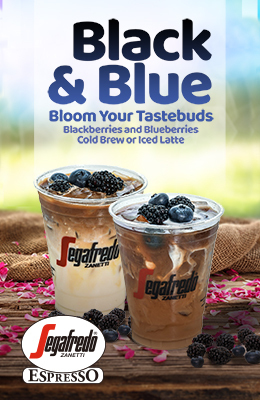 This brand new Segafredo is located in The Shops at Pembroke Gardens. 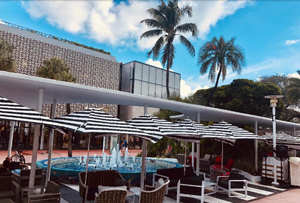 The café and restaurant serves breakfast, lunch, and dinner, and also features soft DJ music as well as comfortable outdoor seating. MASSIMO ZANETTI BEVERAGE GROUP: A commercial partnership has been signed for the opening of 50 coffee boutiques in China. Massimo Zanetti Beverage Group (MZB Group), the first private group in the global coffee market thanks to international brands such as Segafredo Zanetti (Italy), Chock full o'Nuts, Kauai and Hill Bros (USA) and Meira (Finland), today officially announced to have signed an important partnership with TNPI, an Asian group leader in the Food & Beverage sector, specialising in the retail market and coffee chain, in order to develop its own franchising coffee shops network. 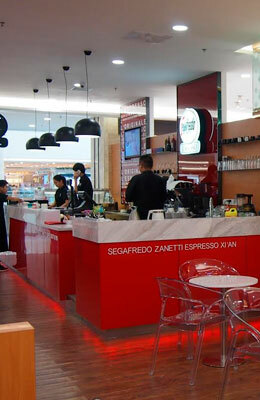 Its subsidiary Segafredo Zanetti Espresso Worldwide, the brand through which MZB manages and franchises the coffee boutiques globally, has signed an agreement to develop more than 50 “Segafredo Zanetti Espresso café” in strategically relevant areas in China and Hong Kong. The partnership project envisages the opening of more than 20 selling points by the end of 2015, to be expanded to more than 50 by the end of 2019, that will join more than the 15 existing boutiques in China and Hong Kong. The first phase will focus on the Beijing, Shanghai and Hong Kong areas, while the coffee shops located in the areas of Guangzhou, Shenzhen and other Chinese regions will be developed afterwards. 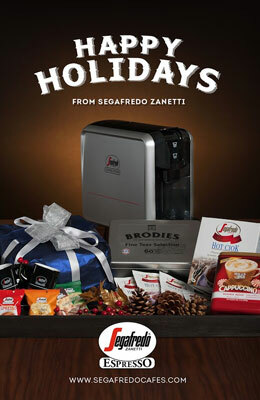 With over 330 stores plus the 70 branded Puccino's, Chock Cafès and BoncafèVino, Segafredo Zanetti Espresso Worldwide is the leading network in the management of the Italian styles traditional coffee houses franchising model – known as “Segafredo Zanetti Espresso cafés” -, with a direct presence in all the continents with three different types of franchising/licensing concepts. 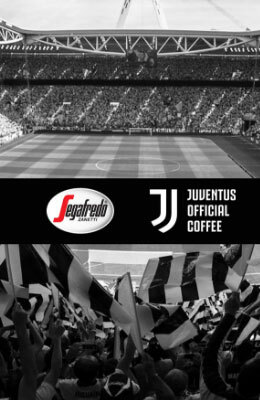 The partnership with TNPI represents the biggest agreement ever signed by Segafredo Zanetti Espresso with an international partner of its own network of franchising coffee shops. “The decision to collaborate with a qualified partner, such as TNPI in the Chinese region, further confirms the intention of our Group to expand its presence in the Asian market, as already demonstrated through the recent acquisition of the Boncafè brand and the opening of our productive plant in Vietnam”, said Massimo Zanetti, President of MZB Group. “The coffee consumption in China is strongly increasing and it is expected to grow annually by 20%. In this context, the coffee chain market is particularly appreciated by a new clientele made of Chinese professionals and students, and it is slowly reaching the consumption level of instant coffee that distinguished this market” he added. “We are satisfied to have come to an agreement with Massimo Zanetti Beverage Group for the development of a number of selling points located in important markets for us”, commented YK Kwon, Executive Chairman of TNPI. 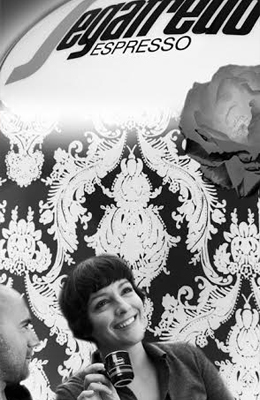 “The choice of such a historical brand, representative of the Italian lifestyle, is a guarantee not only for the company itself, but also for our current and future clients. We have an ambitious expansion plan that we reckon will support the penetration of the authentic Italian food & beverage culture in the Asian continent”. 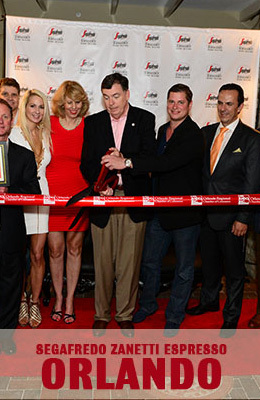 The Massimo Zanetti Beverage Group is a holding company founded and chaired by Massimo Zanetti. 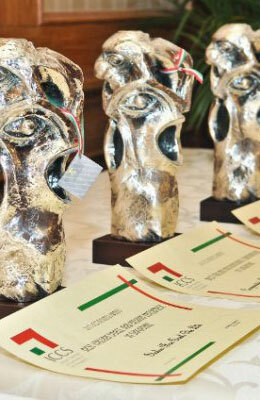 It comprises a vast network of companies, which is undergoing continuous rapid growth on a global scale. 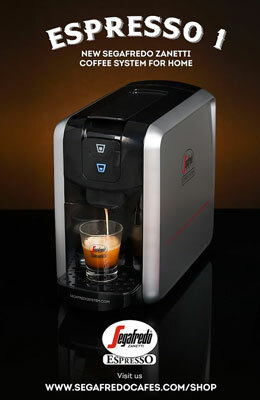 The Massimo Zanetti Beverage Group is the first private coffee group in the world. It has a unique, fully integrated business plan thanks to the fact that it has direct control over the entire production chain. The Massimo Zanetti Beverage Group encompasses a number of well-known international brands, which are very popular with the biggest world distributors. Most of these are leading brands in their specific area or sector, offering a rich variety of high quality regional products, including coffee, tea, cocoa and spices. 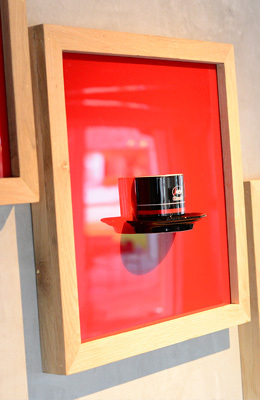 One more Segafredo Espresso Café opens its doors to coffee lovers in Tokyo, Japan. 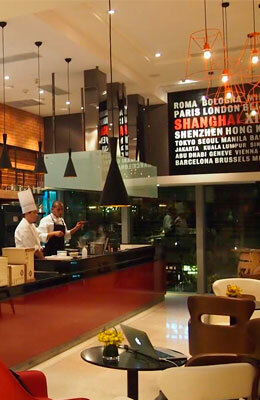 This new Café was opened by Yokohama Warehouse Co., Ltd (also known as "Yokoso") on the base floor of their headquarters building, Yokoso Rainbow Tower, a landmark building of Tokyo bay area. Yokoso' Headquarter is adjacent to Tokyo Rainbow Bridge, one of the most famous bridges in Japan, and it is just 2 minutes' walk from Shibaurafuto Train Station, connecting Shibaurafuto with the central business area of Tokyo in just 15 minutes. 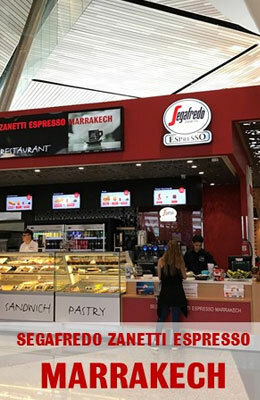 Once again Segafredo Zanetti Café has been chosen among other competitors because of our stylish design and architecture, superb coffee and authentic delicious Italian foods and snacks. 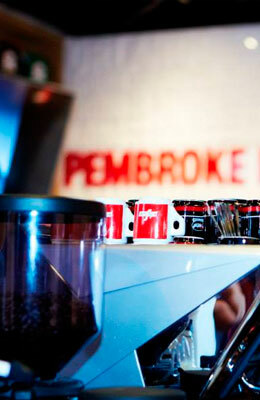 Stay tuned, coffee lovers have a lot to look forward to in the coming months!